Trick re-invented the kick drum pedal with the Pro1-V. With the Low Mass BigFoot footboard, it expands on its narrative of offering nearly limitless flexibility in feel and response. 7 ounces lighter than their classic counterpart, the Low Mass footboard is precision milled to ensure that it retains rigidity and durability. 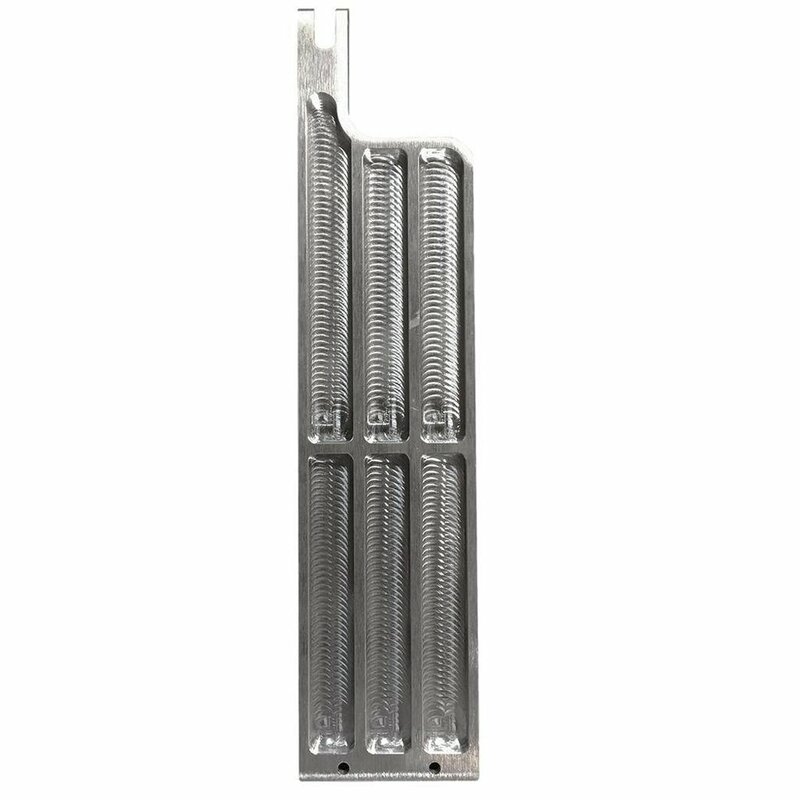 This kit is for use on pre-2014 Pro1-V pedals. Simply remove the tower and hoop clamp from the old pedal, and install on this kit. 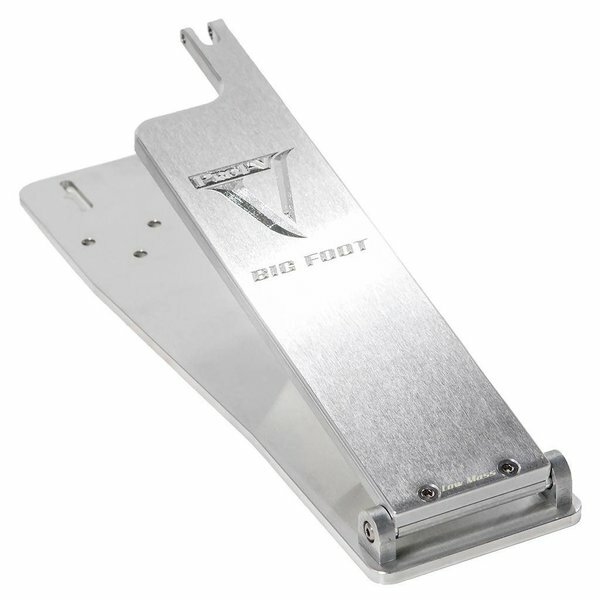 For post-2014 Pro1-V pedals, you need only purchase the P1V7BFLM Pro1-V Low Mass BigFoot Footboard Assembly to convert from ShortBoard or standard BigFoot boards.